Jetpack Jones is a multifaceted creator from California. Since 2012, he has been consistently releasing original music and content. 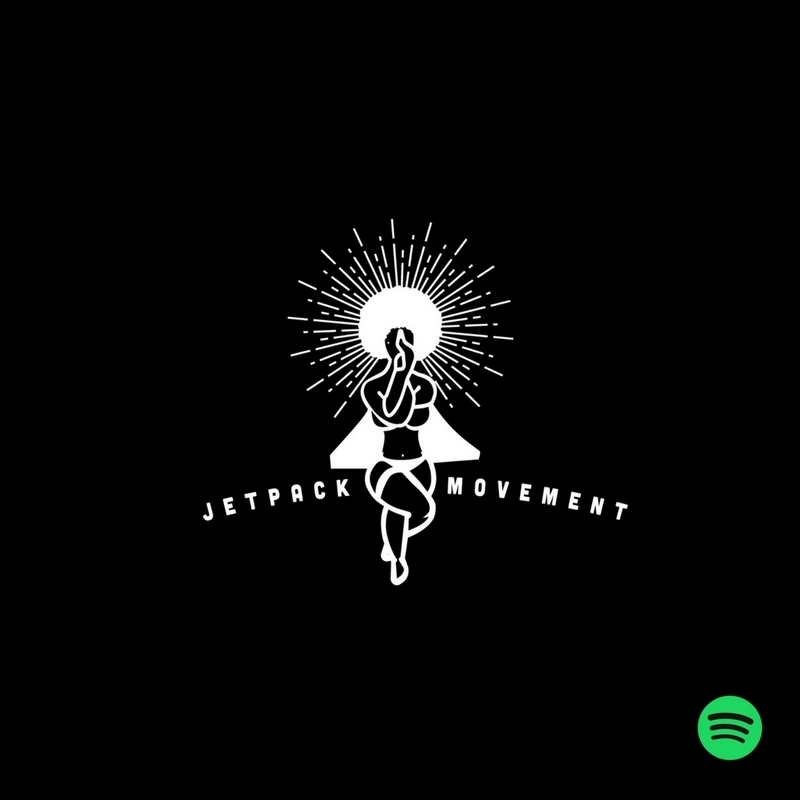 From the Afterburners mixtape series, to collaborative albums with the likes of Brock Berrigan, TheGeekSquad and Don DiestrO, Jetpack has established a signature sound without limits. His titles include artist, producer, songwriter, engineer, creative director, and event curator. Eustace Mamba Francis is an artist and returning college student (at The University Of Pennsylvania and Pennsylvania Academy Of The Fine Arts.) Eustace is a driven designer with a wide range of industry experience spanning 8+ years. In college, Eustace has simultaneously refined marketing and design skills through professional work (and commission) for local businesses, non-profits, musicians, publications and corporations including: Bebashi - Transition To Hope, Labors District Counsel of Philadelphia, the Philadelphia Bike Share a.k.a. Indego, and artist Jetpack Jones. Eustace has also been published and participated in work for: Gilead Sciences, COSEBOC (Coalition Of Schools Educating Boys Of Color), Independence Blue Cross, The City Of Philadelphia, Philly AIDS Thrift, iHeartMedia, The Philadelphia Tribune, and Fox 29. Don DiestrO is a beat maker, producer and vocal artist from Inglewood, California. His production credits include artists like Jetpack Jones, Cliff Savage, Mann, Reem Riches, Nef The Phaoah, TIU Tiny, Bridget Perez, and more. He has also compiled an impressive personal catalogue as an artist including EP releases like IngleWAV and After Hours Vol. 1 & 2. Don wants his listeners to feel like they can go accomplish anything, not only through the content of his music, but through his accomplishments and his attitude towards life. DJ Alert is a DJ, producer, and event curator from Long Beach, California. He is the official DJ of Jetpack Movement.